Thanksgiving is my second favorite holiday and I’m super excited to celebrate it this year!!! I love that it is a simple holiday focused on food and family and celebrating our blessings. I hope you all have a Happy Thanksgiving too!! 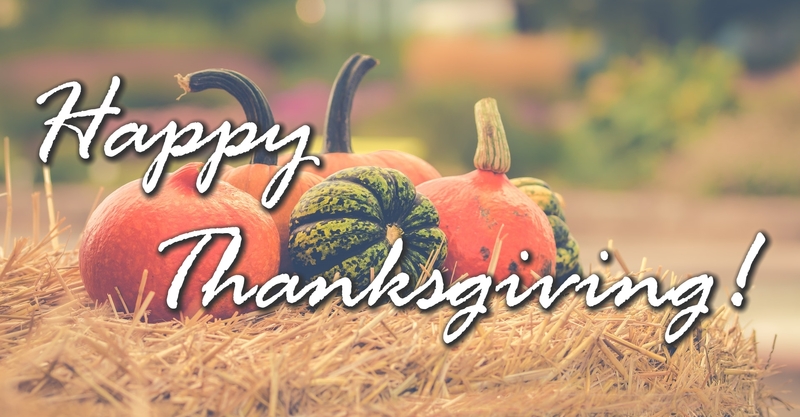 There is so much to be thankful today and every day! From the big things to the little things that we have, they are all very special and wonderful! This year, I thought I would share a few new things I’m thankful for. ~I’m super thankful for my amazing Doctor and all the nurses and staff throughout my pregnancy, 33 hours of labor, and C-section delivery. ~Of course, Brad and I are thankful to have a beautiful, healthy baby girl! She is our whole world and we love her more and more with each day! 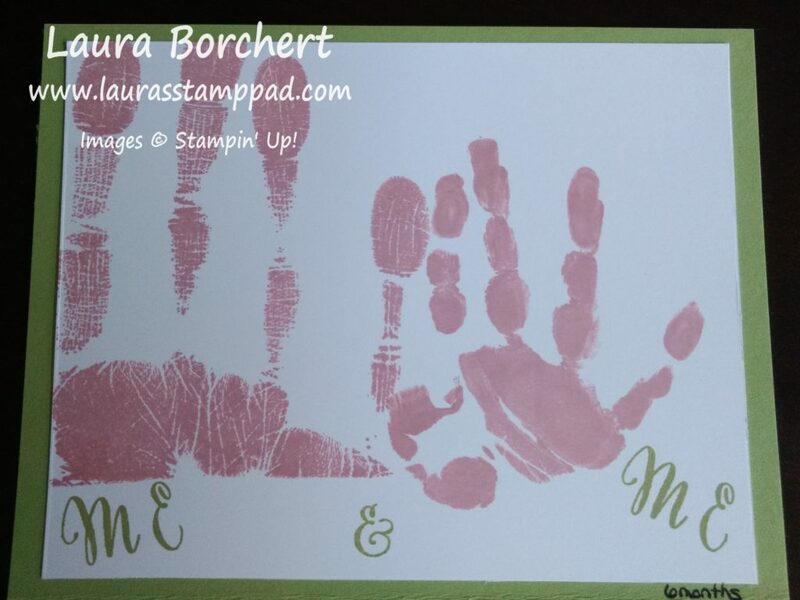 ~Even more this year, I am thankful for Stampin’ Up and this amazing opportunity. Being able to work from home and on my own schedule has been amazing over the past year. Having the ability to share with I love and love what I do is something I’m forever grateful for! ~I’m thankful for Stampin’ Up having their 30th Birthday Party in Orlando, Florida. 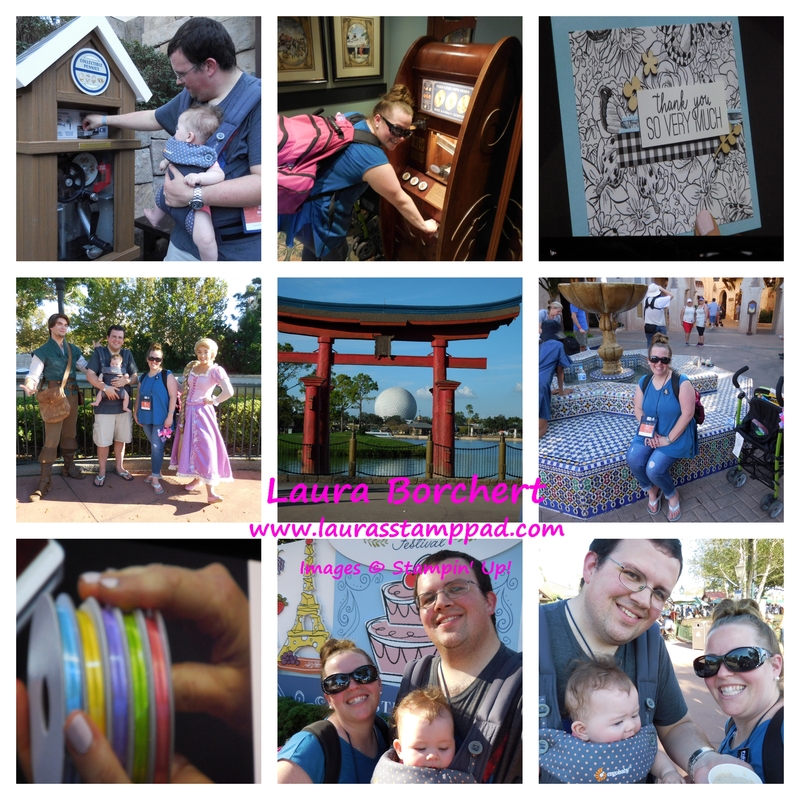 I’m sure we would have not gone to Florida or Epcot with a 5 month old if it weren’t for Stampin’ Up luring us there! 🙂 Thank you for the amazing opportunity and chance to get out of the house and out of town! ~As always, I’m so thankful for all of you. My followers, my customers, and those who watch my videos…you all are so amazing and mean the world to me! Thank You!!! I hope you have an amazing day today and stay safe if you are traveling! 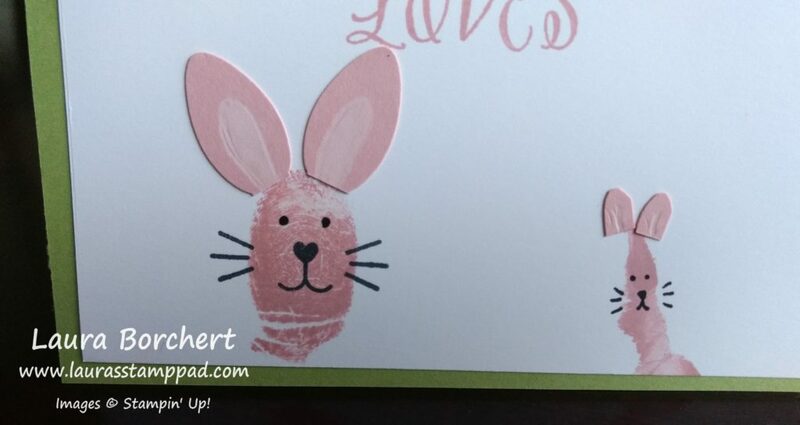 Check back tomorrow for Stampin’ Up’s Online Extravaganza!!! Happy Friday!!! This week flew by and I can’t believe next week is Thanksgiving! I feel like it was July last week…..or just Florida weather! 🙂 Today I’m sharing the final photos from OnStage. I could share share share because I took a million and one photos but I’m putting a limit to it! 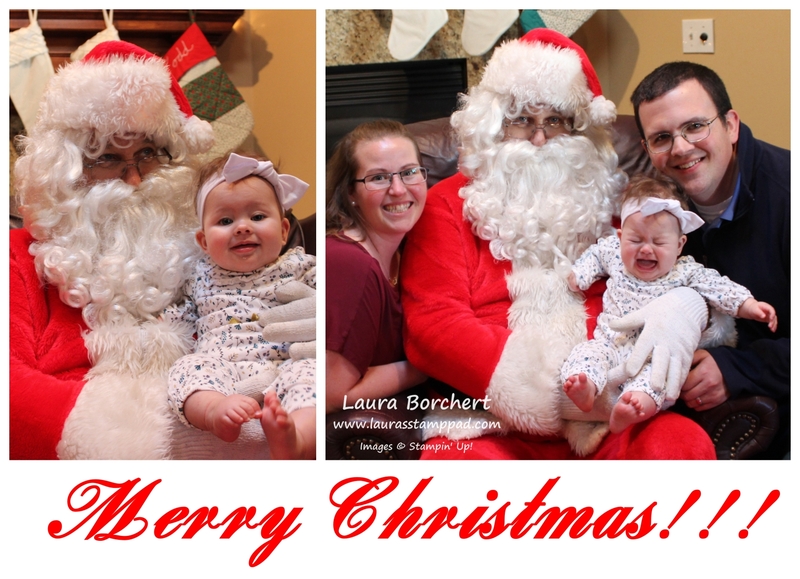 If you are dying to see more, check out the past 2 days of fun photos! Wanna join me on the next trip?? Join my Fabulous Friends Team here! Frogs, Butterflies, Candy, and Flowers……I’m excited about all of it! These new products coming in the Occasions Mini Catalog and Sale-A-Bration are just amazing. I can’t wait to play with them and share them all with you! If you have ordered from me in the past 6 months, you will be getting these catalogs in the mail in December automatically. If you are new to me, send me a message and I can mail one out to you. Click here to send your information to me. You can also click here to start shopping and then I will automatically send you one! Don’t forget that the FREE Stamp Set of the Month is A Big Thank You!!! With every order of $75 or more before tax and shipping, you will earn this set for FREE from me. I hope you all have a wonderful weekend! See you back here on Monday! Happy Monday everyone!!! I will not be posting this week as I’m heading to Orlando for Stampin’ Up’s 30th Anniversary OnStage Convention!!!! Orlando Here We Come! I am beyond excited about this trip and the warm weather (hopefully). You know I’m a warm, summer girl and hate winter! 🙂 Also, I have never been to Orlando or Epcot!!! 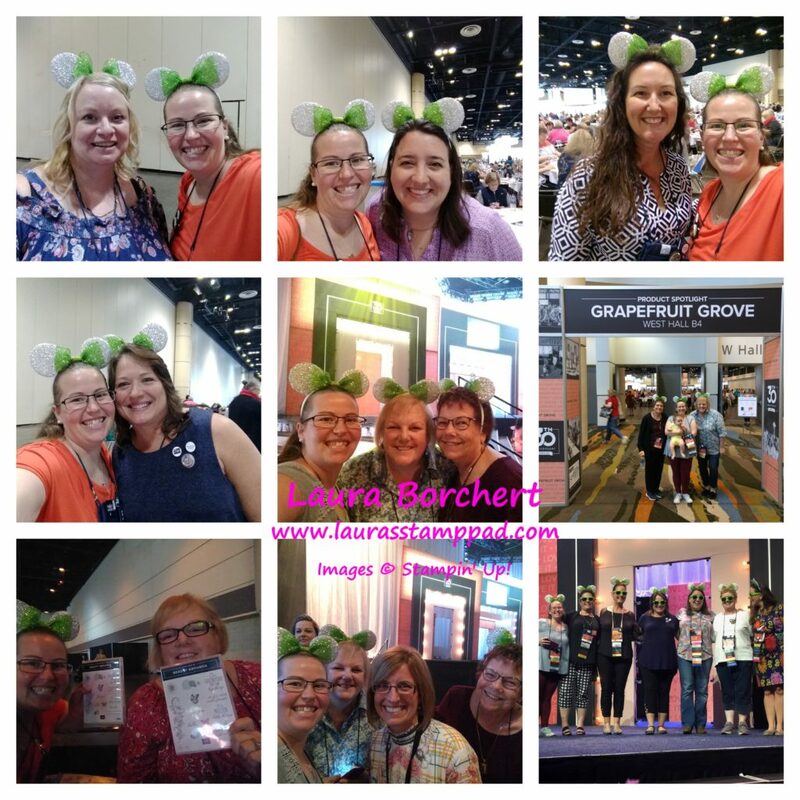 Stampin’ Up is taking us to Epcot on Wednesday Night! Eeeeee There are 22 Penny Smashers there and my little heart just might explode. Anyone else out there love penny smashers???? Let me know in the comments below! I even have a little Passport Book for all of mine! Follow me on Social Media to see the adventures that follow this week! I will also be posting NEW stuff that is coming out in the Occasions Mini Catalog in January as well as Sale-A-Bration!!!! WOOT WOOT! Of course, you can still shop online with me here! 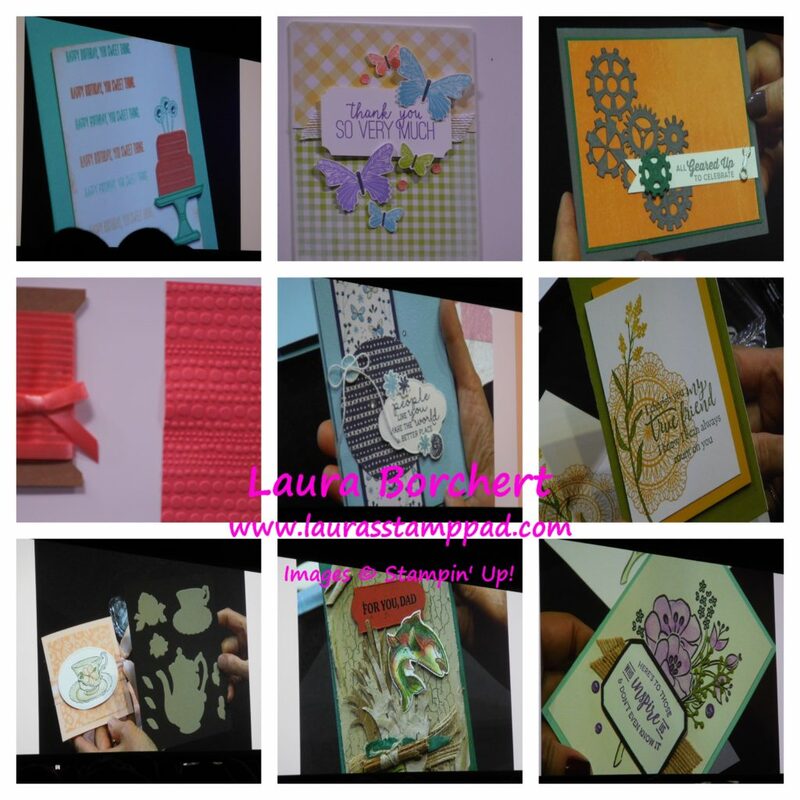 If you want to join me in the next Stampin’ Up adventure, click here to join my team! I hope you all have an amazing week and I’ll see you back here soon! I’ve Earned Stampin’ Up’s Incentive Trip!!! Stampin’ Up’s year ended in September and I’m excited to say, “I’ve Earned Stampin’ Up’s Incentive Trip!!! I couldn’t have done it without all of you! Thank you all so much for your love and support all year long! Thank you for being patient with me lately now that Claire is taking up more of my time. I’m still trying to find a good balance and hope to get there soon! You all mean the world to me whether you are reading this, ordering supplies, attending classes, reaching out to ask a question, or following me on Social Media! Thank you all from the bottom of my heart! Here’s a little update on little Miss Claire who no longer thinks naps are necessary. Luckily she sleeps well at night but the no naps during the day is a struggle for all of us for sure. 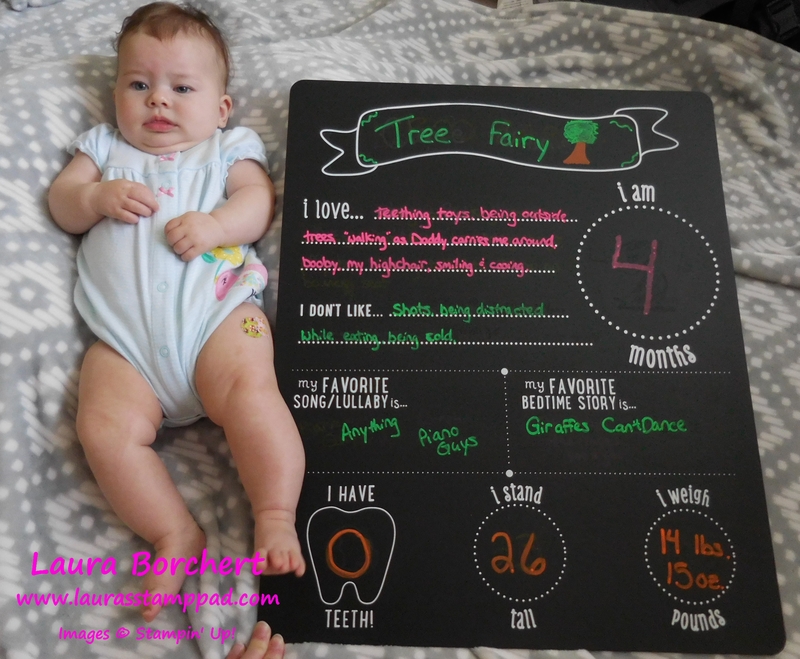 She is growing strong and healthy which is fabulous and took her 4 month shots very well. It sure breaks this Momma’s heart though. I feel like the older she gets the more she looks at us like why did you let that girl hurt me. Pretty sure I have cried every time she has gotten shots. Not looking forward to the 6 month appointment. If you are crafting this weekend, let me know in the comments below what you are working on. If you need to order anything, click here to start shopping! Happy Birthday to ME!!!! It’s My Birthday Today!!! I love to celebrate all month long but today is officially the day! 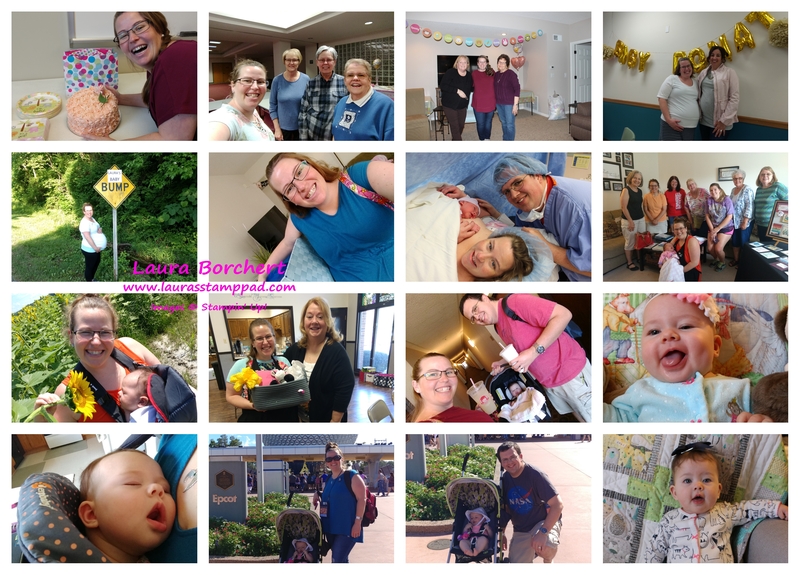 A lot happened in my 32nd year of life!!! It was just a little over a week after my 32nd birthday that we found out we were pregnant. 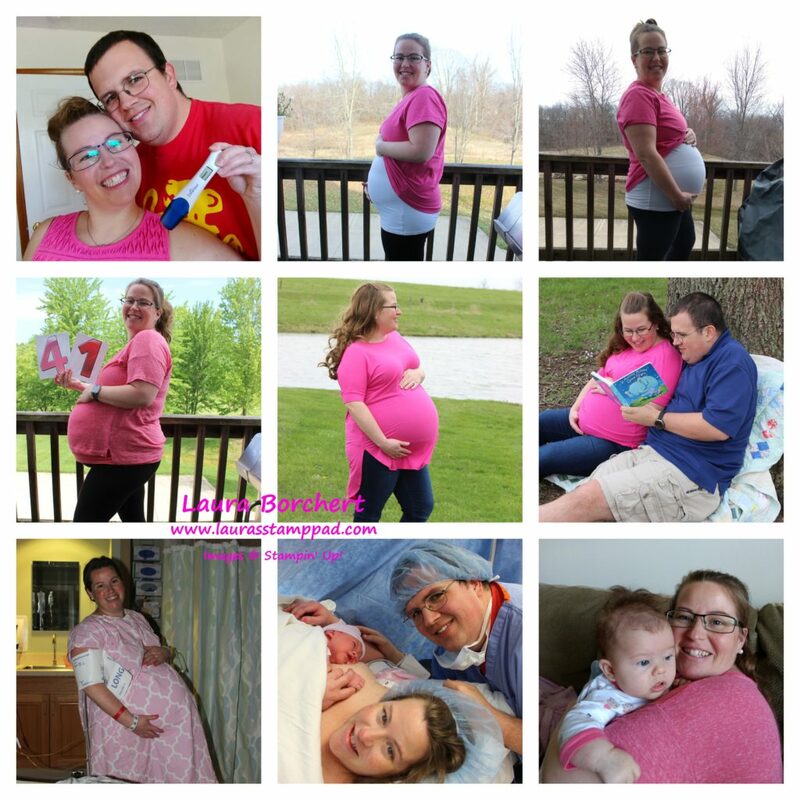 As my belly grew, my love for the color pink never changed…..as is obvious in the photos above. I think I will always love the color pink! Also, I love taking pictures and having my picture taken. Unfortunately, those two things don’t always go together. I tend to be behind the camera most of the time so there are more pictures of everyone else and not as many of me. This is probably why I wanted to take weekly bump photos and made my husband do them every Monday. Being a Mom is hard but so amazing! I love it so much! 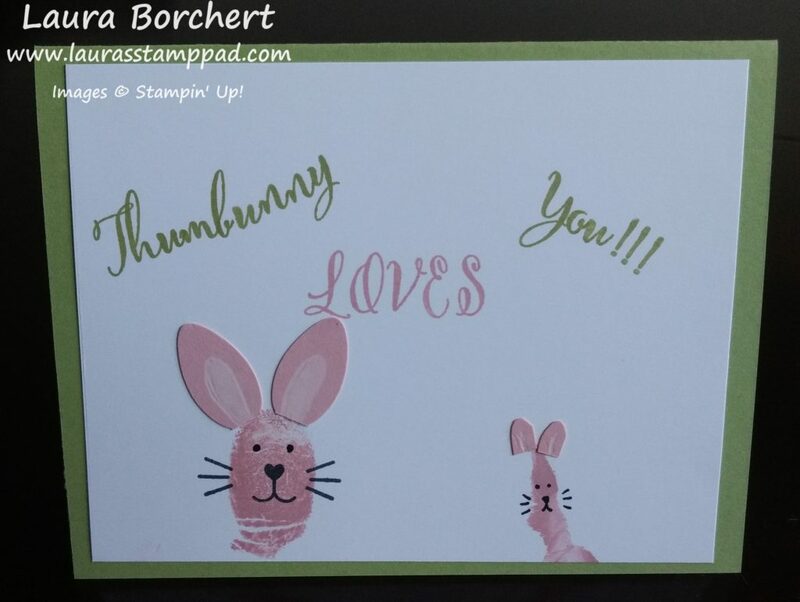 It has made a big change in my daily life with trying to nurse, snuggle, stare at that adorable smile, and get all of my work done for my stamping business. I’m still working on getting it all done and find a nice routine! Last year was amazing and life changing….here’s to a wonderful 33rd year!!! 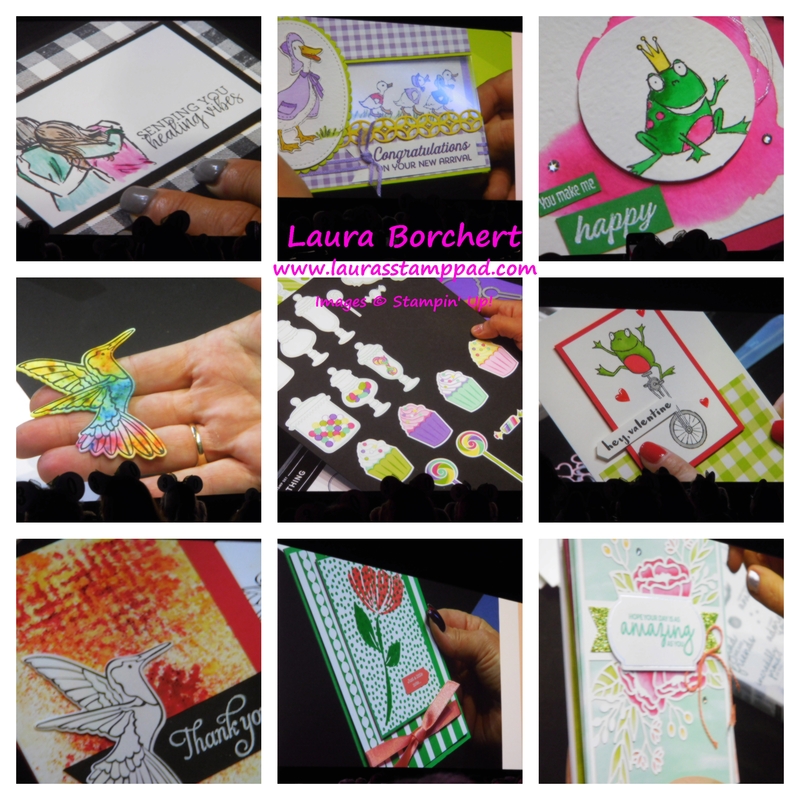 BIRTHDAY SPECIAL: All orders placed today will earn a FREE GIFT from me as well as DOUBLE Laura’s Loyal Stampers Stickers!!! I have lots of goodies like ribbon, clear blocks, embossing powder, stamps, and more. I will randomly select a gift and send it out to everyone who orders today! Click here to start shopping!